Are you a business leader? Do you struggle with communications between colleagues, executives, and divisions of your organization? Conquer these hurdles and stand out from your competition by using the most comprehensive suite of Office365 tools yet! 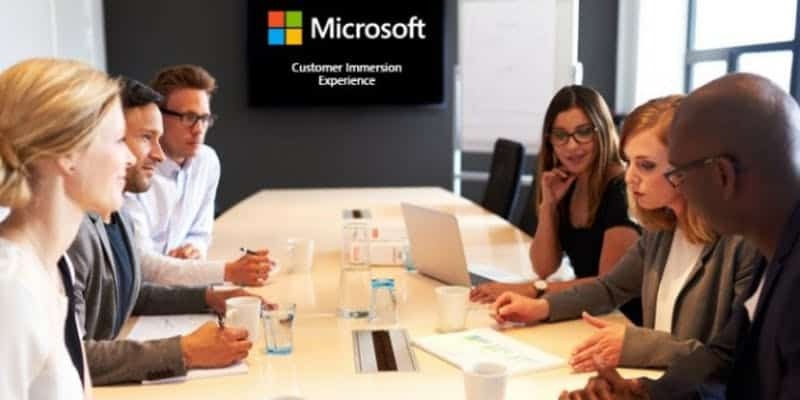 In this custom session, a trained Microsoft professional will walk you through the various ways Office365 empowers you to get more out of your day. You’ll network with fellow industry professionals and troubleshoot applicable business scenarios together by leveraging Office365 over drinks during happy hour. Be productive and uninterrupted while mobile, on-the-go. Connect in real time with colleagues and customers. Leverage the latest tools from Windows 10 and Office 365 across a variety of devices, including tablets, PCs, and smartphones. Experience these powerful productivity solutions for yourself, all at no charge to you. Stay for some happy hour drinks after we wrap up the sessions! The event is exclusive and seats are limited, so be sure to reserve your spot now!